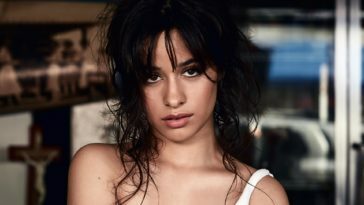 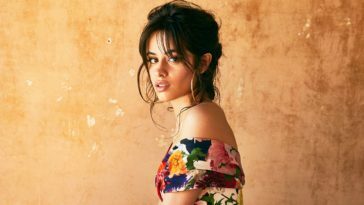 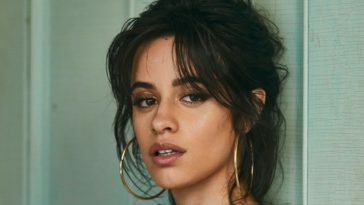 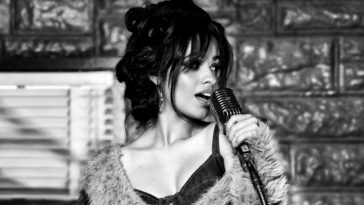 American singer and songwriter Camila Cabello Havana song poster wallpaper free download high resolution 3840×2400. 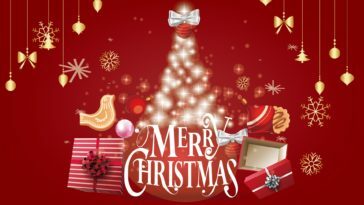 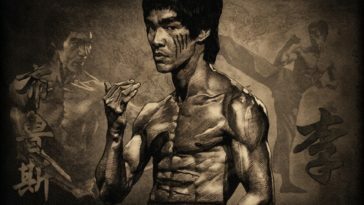 It is suitable for 1920×1080 or lower desktop screen size. 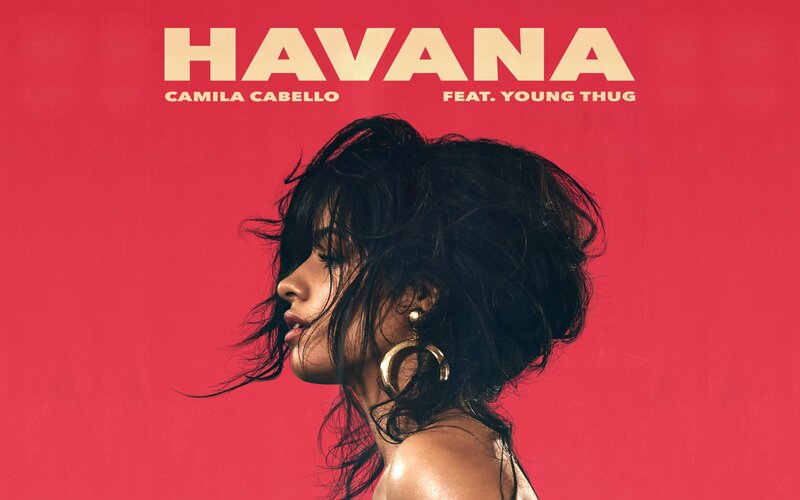 Havana is one of the popular songs in 2017.